If you’re new to this whole “Be your own Publisher” reality, I’m right there with you. Even though the CreateSpace environment is user-friendly, it isn’t self-explanatory. Choosing the correct categories, perfect metadata fields and pricing your book require some research. I’m sure you’ve already spent time browsing Amazon in your book’s category. You can get an idea about the best pricing structure here. You can also determine which BISAC category is the best fit for your book (more on that later). Let’s Get Digital by David Gaughran – The most important information I gleaned from this book is all the specifics about getting the manuscript ready to publish. He offers specs for covers that I sent directly to my designer. The whole process feels doable once I read this book. 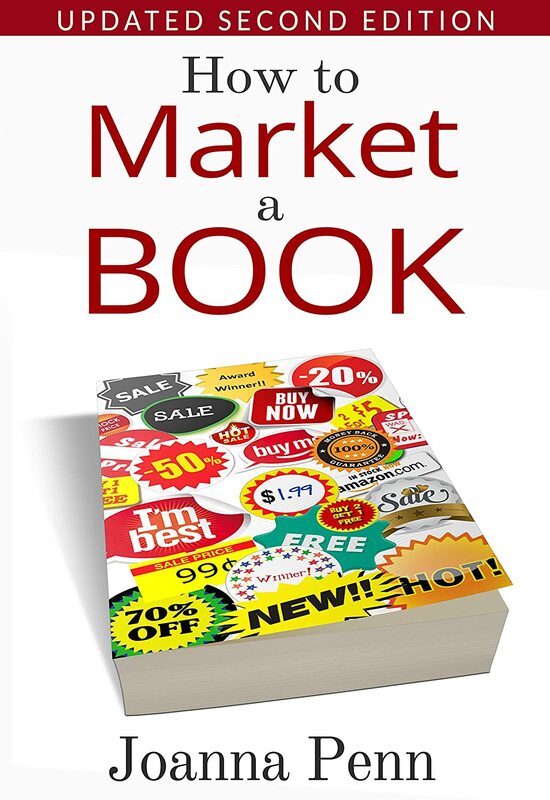 How to Market a Book by Joanna Penn – Penn breaks down marketing into digestible chunks. She address the importance of key words and categories. If you don’t know what meta-data is (and I didn’t), this book will help. It will take a few hours to shuffle through the four sections for your new publishing project at createspace.com. I recommend setting up the account before you’re ready to upload a file. Inside your profile, there are links to information about every aspect of the process. Take some time to explore this. It might save you time when you return to “get serious” creating your book’s profile. The Setup of your new book requires four steps: 1) title information, 2) ISBN, 3) interior and 4) cover. To complete the title information, you will enter the title and subtitle of your book. This information can be changed later, so don’t sweat it if you aren’t settled on your title when you first start the process. On the ISBN page, you select one option for your International Standard Book Number. I allowed CreateSpace to assign my number for this project. One reason you wouldn’t want to do this is if you were planning to sell to retailers NOT listed as approved by CreateSpace. You can purchase an ISBN that could be used on all distribution channels. The cost can be as little as $29 or as much as $129. Check out the Publisher Services site for more information and details. Before you spend tons of time formatting your interior, I suggest downloading the sample templates provided by CreateSpace. These are based on the physical size of your book (if you are having a print book made). I didn’t do this on my first round and it caused quite a few layout issues. You can upload .rtf, .pdf, .doc or .docx files for this step. I used their MS Word template and found making changes during the review process was much easier using this type of file. (You won’t be able to make any changes to the document online. Save it to your data storage location so you can update it and then resubmit when it’s fixed). I didn’t use their cover creator since I hired a professional designer. I did download the PDF describing the dimensions and resolutions, though, and forwarded it to my cover artist. He used the information to make sure the cover looked perfect on the print book. Once you have set everything up, you submit the file for review by the CreateSpace team. The website says it might take as much as 24 hours for your files to be approved. I had the approval in about two hours. You’ll return to your account and they will tell you any problems they found with your files. You can fix them or decide to order a proof and view them for yourself. Until you approve the proof, your book won’t be available to the public. Using the Distribute section, you determine what channels you would like to sell your book through, the price, the cover finish for your print book and the description that will appear on the sales page. The description page needs special attention. The BISAC category you choose will determine the Amazon selling charts. Another thing to pay close attention to is the search key words. In Joanna Penn’s book, she describes the best methods for determining these. There’s so much more to self-publishing than I had ever suspected. I’m glad for the number of successful indie authors willing to share their expertise and experiences. Perhaps you noticed I’ve changed my posting days. I’ve decided to post on Mondays and Thursdays so the content doesn’t barrel at you at the first of the week and the last of the week. I have mixed data about which days get the most views and shares, so I might experiment with Tuesday and Friday postings if I see a drop in activity. Am I a “real” Author yet?